As a regular reader of Investdunia, you probably understand the significance of investing and how it can help you build a financially secure future. As previous blog posts have pointed out, financial markets are a great investment option, especially for those who want to invest over a long time horizon. For those who don’t have the time or inclination to invest in stocks, direct mutual funds are a great option. You can rest assured knowing that a fund manager is dedicating her best resources towards picking a basket of stocks, bonds and other securities that will help you get good returns on your money.It is still important, however, for you to track your portfolio and to have a thorough understanding of what’s happening with your finances. If you invest in mutual funds and equities across different portals, you might be shaking your head now, because you have probably spent hours trying to keep a track of all your investments in one place. While searching for a good portfolio tracker I stumbled upon SimpleMoney, which is a free and completely automated mutual fund and equities tracker that consolidates all of your investments in one place. It tracks your portfolio by using artificial intelligence and machine learning to read the statements in your email. So you can track your entire portfolio without any data entry, or any upload of information. With just three clicks, you’ll be able to see all your investments, your entire transaction history, and powerful analytics on your portfolio’s performance. Why is Portfolio Tracking Important? Portfolio tracking is a systematic analysis of your portfolio to make sure that you are on track to meet your financial goals. With time, our income levels, expenses and risk tolerance change and we need to make sure that our portfolio reflects those changes. And because a portfolio is a dynamic entity with changing returns, XIRRs and performance statistics, we can’t expect it to be the same over a period of time. How can SimpleMoney help you track your portfolio? You will be able to see the asset allocation of your portfolio to understand the distribution of Equity, Debt and Hybrid funds. If you feel like you have too many Equity funds relative to your risk tolerance or future cash flow needs, you can check on SimpleMoney to see when they will be out of exit load and move them to a Debt fund. XIRR (Internal Rate of Return) is a more accurate indicator of a fund’s performance than CAGR (Compound Annual Growth Rate), especially in funds where there are multiple transactions (such as SIP funds). SimpleMoney shows you the XIRR for your funds over a period of time, and compares it with a benchmark index by answering the question, “How would my money have performed if I had invested directly in the market instead of in this fund?” If a fund is consistently underperforming the market, it’s probably a good idea to leave. Calculating exit loads on different funds can be confusing, especially if you transacted in the fund through a SIP, which means different units are under exit loads at different times. The interactive calculator helps you figure out, in seconds, how much exit load you will owe on a fund depending on how many units you would like to redeem. It also shows you which of your funds are out of exit load or partially out of exit load. 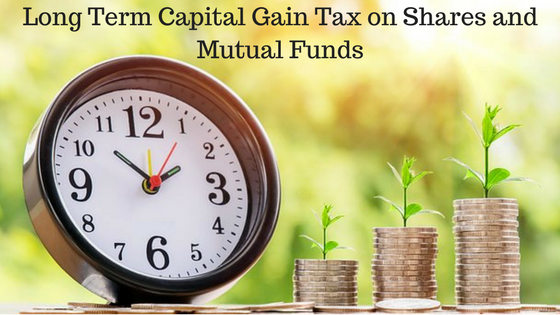 Capital gains have become a bit more complicated thanks to the recent Union Budget’s reintroduction of 10% Long-Term Capital Gains taxation on equities from FY 2018-19. Declaring gains on funds is an important statutory requirement. SimpleMoney calculates your short and long-term capital gains automatically so that you don’t have to do it for each fund, which can be time-consuming and complicated. You can track your entire family’s portfolio on SimpleMoney by adding multiple email IDs to one account, and then creating a Subfolio for each family member by using the folio number, PAN number or name. You can also use the Subfolio feature to assign specific funds to financial goals such as vacations or education. You can use SimpleMoney’s “Share with Advisor” feature to share your entire portfolio with your advisor. 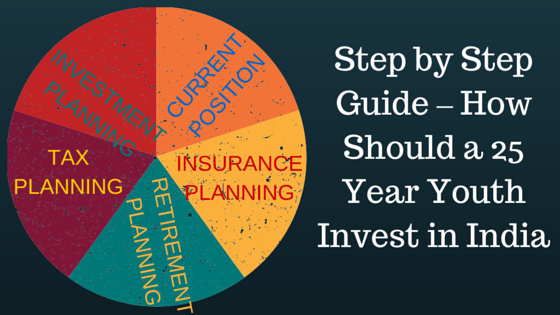 How will this help you with your investments? Having a plan, and periodically checking to ensure that you are in line with that plan, are two very important steps in your investment journey. However, there is a cost to manually calculating and tabulating your investment information, especially if it is incredibly time-consuming. This actively discourages people from investing in the financial markets because they are so overwhelmed by the thought of portfolio management. It makes no sense for each individual investor to spend hours calculating their financial information if technological and completely automated tools can help us do it faster. For instance, if I were to calculate my capital gains taxes manually for each fund that I have sold, it would take me a long time. But SimpleMoney does it in seconds, saving me a great deal of time and hair-pulling tension. If you invest in mutual funds or direct equities and are looking for a single location to consolidate and track your information, SimpleMoney is for you. 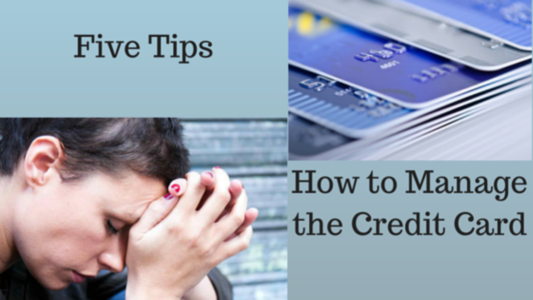 In addition, you will be the recipient of a lot of useful data that you can use to make sure that all the thought and care you put into your portfolio will not go to waste.